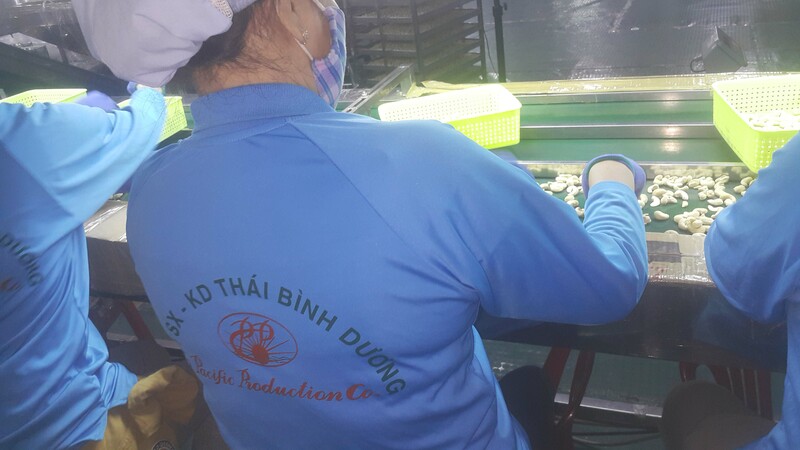 We own office in Hochiminh Vietnam and a cashew factory over 1000 sqm in Binhphuoc Vietnam. 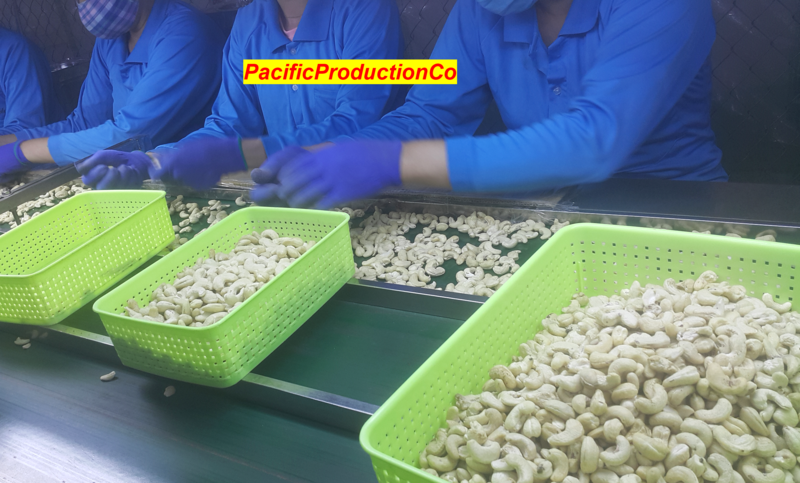 Our cashew kernels are processed according to buyer’s order passed HACCP standard, our factory also had HACCP certificate. 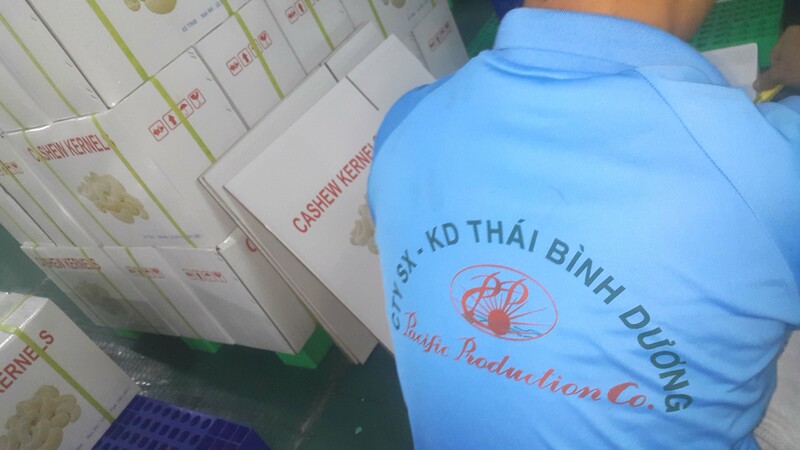 Our factory also had HACCP certificate, over 10 years experienced in processing and exporting cashewnut. © 2010-2018 Pacificproductionco.com. All rights reserved.